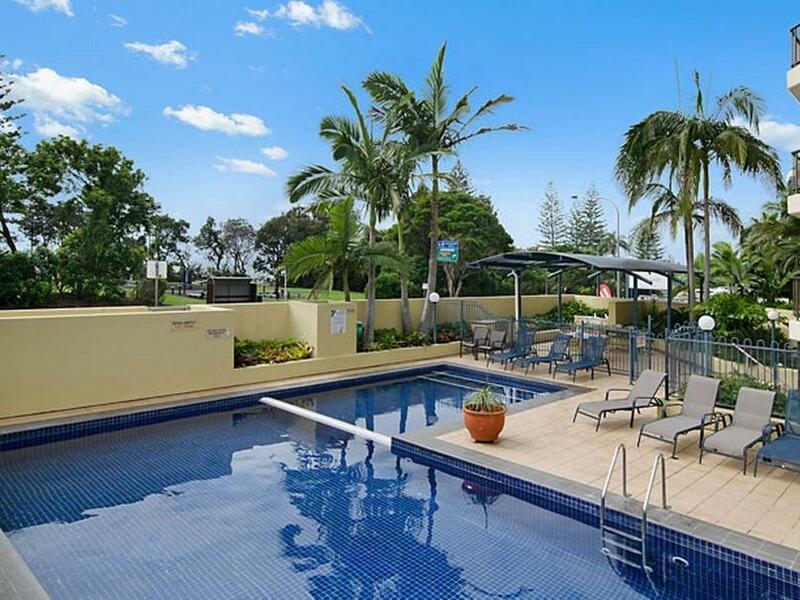 سواءً كنت مسافراً بغرض السياحة أو العمل, Seaview Resort Mooloolaba هو خيار عظيم للإقامة خلال زيارتك صن شاين كوست. يمكن من هنا للضيوف الاستمتاع بسهولة الوصول إلى كل ما تقدمه هذه المدينة النابضة بالحياة. يضفي محيط الفندق اللطيف وقربه من اندر ووتر وورلد, ذا وارف, كروز اويه تورز ريفر سحراً خاصاً على هذا الفندق. استمتع بالخدمات الراقية والضيافة التي لا مثيل لها بهذا الفندق في صن شاين كوست. لضمان راحة ضيوفه، يقدم الفندق الخدمات التالية: واي فاي مجاني في جميع الغرف, تسجيل وصول/خروج سريع, تخزين الأمتعة, واي فاي في المناطق العامة, صف السيارات . لقد جهزت هذه الإقامة الفندقية بعناية فائقة لتوفر مستوى عالي من الراحة. في بعض الغرف يجد النزيل غرف لغير المدخنين, مكيف هواء, شرفة/ تراس, تليفون, مروحة. يقدم الفندق مجموعة رائعة من الخدمات كمثل ساونا, مسار جولف - ضمن 3 كم, حمام سباحة خارجي, مسبح (للأطفال), ملعب تنس، لجعل إقامتك تجربة لا تنسى. 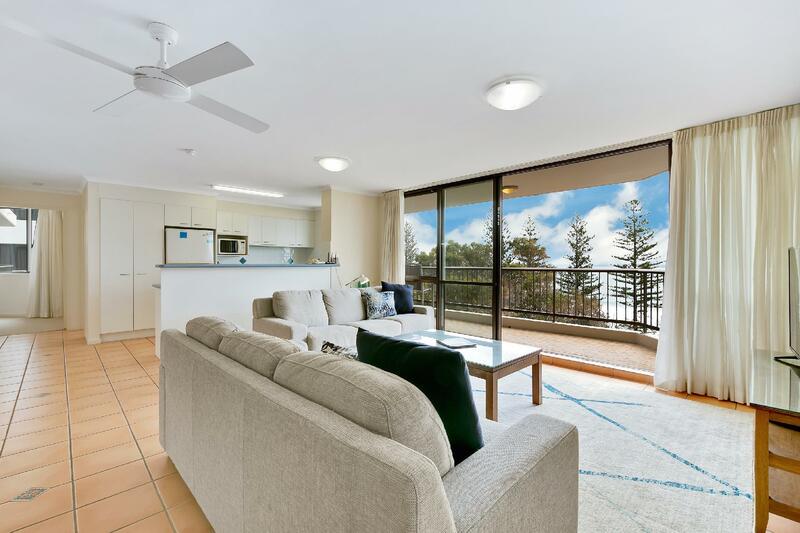 يشكل Seaview Resort Mooloolaba بخدماته الراقية وموقعه الممتاز، قاعدة مثالية للاستمتاع بإقامتك في صن شاين كوست. تسجيل الدخول بين 02:00 PM و 05:00 PM. الضيوف الذين سيصلون خارج هذا التوقيت يطلب منهم التواصل مع العقار مباشرة قبل الوصول لترتيب هذا الأمر. The place is spacious and clean. You have everything you need in the apartment. Wonderful place! Very good but could be improved by updating some of the fixtures and fittings. The hotel was with convenient access to beaches and a big supermarket. The open kitchen was well equipped. 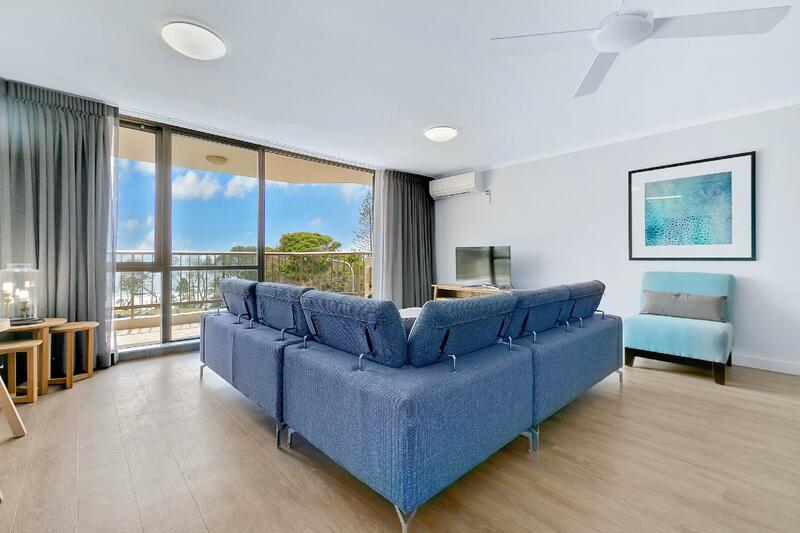 The room was very spacious, with a big balcony facing the beach at the living room and another huge one shared by the 3 bedrooms, which offered a distant, unobstructed view of the Glass House Mountains. However, the view from the balcony at the living room was narrowed by the new hotel beside it. The hotel provided free covered parking underneath the hotel building. The staff was friendly. We enjoyed the stay very much. 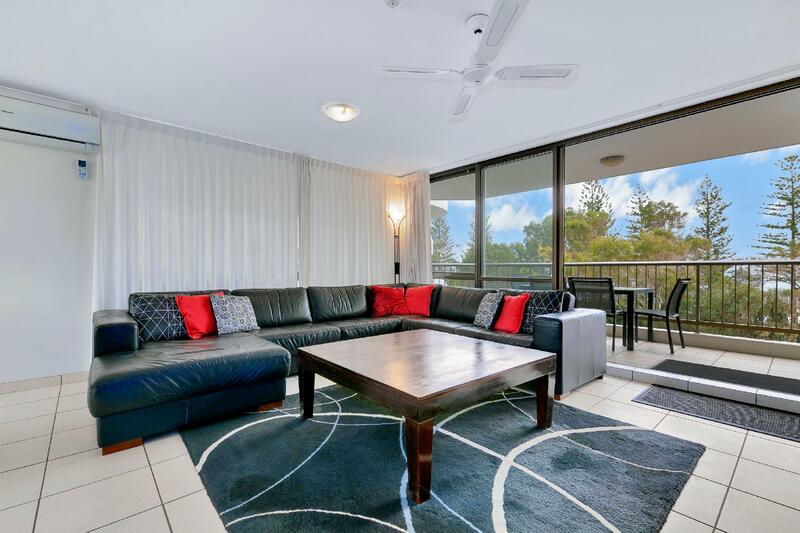 Best ever apartment in sunshine coast. Good location and price for time of the year. 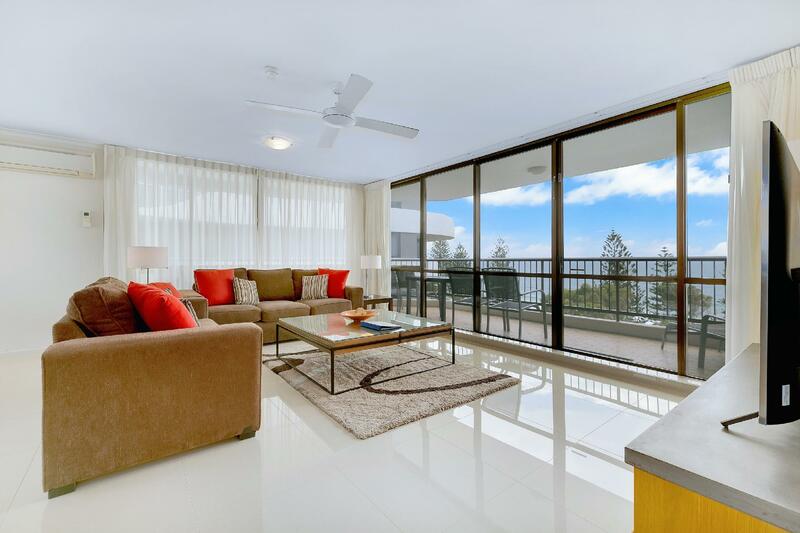 Very large apartment with great views and terrific position. Decent sized pool. Awesome spot and lovely room with plenty of space!! We had 10 days at Seaview and enjoyed every moment. 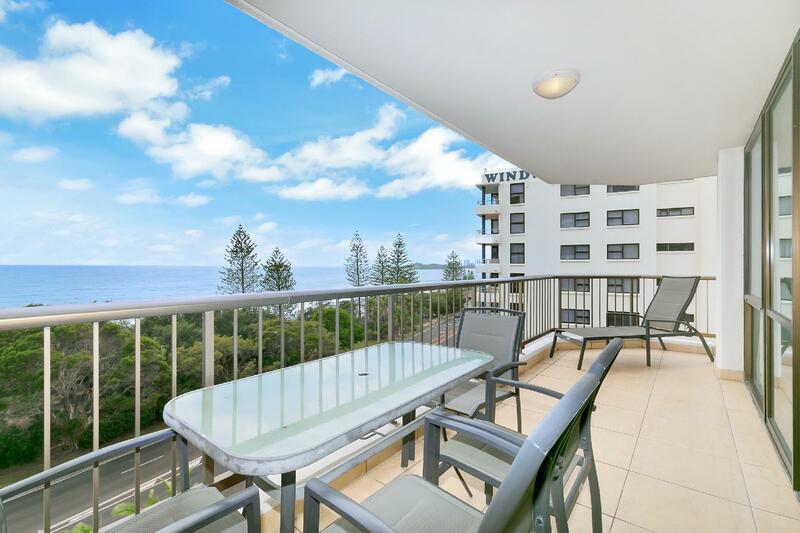 Lovely outlook of the ocean and beach and close to lots of great eateries and cafe's. Good meals at the Surf Club and the Yacht Club, as well as several restaurants. Good shopping and close to Coles and BWS. Perfect!! Its a lovely Resort. It was a spacious Unit and our stay was pleasant. The pool water was dirty and the maintenance person explained that the rubber around the filter was just replaced. 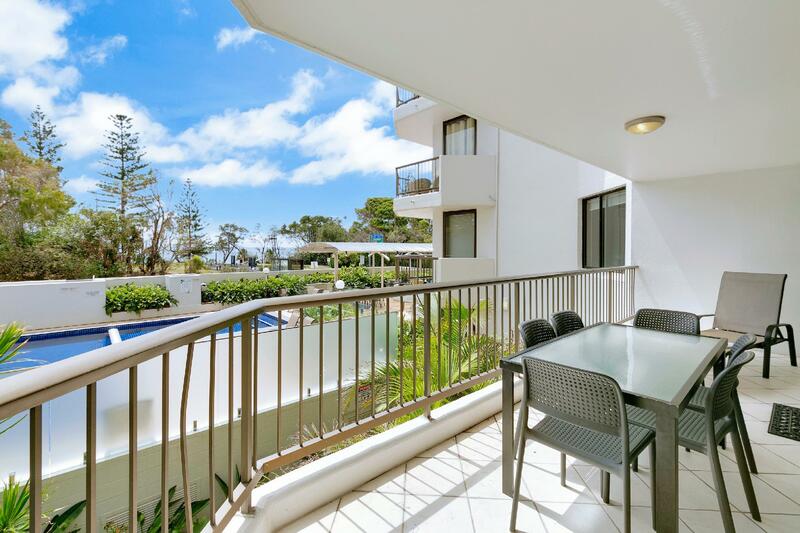 The apartment at Seaview was spacious & well appointed.The view over the ocean was spectacular.We were lucky to be there at New Year.While the apartment was close to shops it was far enough away to not be annoyed by the large crowd. We were able to watch the fireworks from our balcony.Many thanks to the friendly & helpful staff.We will certainly be back. What an amazing resort. 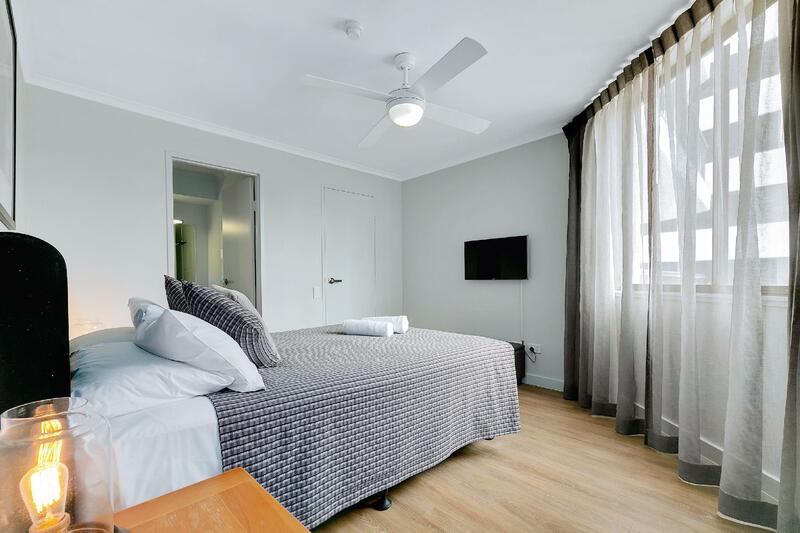 Beautiful well appointed suites super clean in room and all areas within resort. Nice heated pool. Just across the road is a nice beach area with rock pools for the kids to play in. Lucky it was whale season because we saw them every morning and again in the evenings just off shore added delight to our holiday. Lovely big balconies to relax on. Room was clean, staff were Amazing and price was very competitive! Super happy customer will definitely be back! whilst the view was great, upon opening the door to the apartment, a stale smell greeted me.... When I had a shower, the drain was blocked and water did not escape which caused the shower to nearly over spill........brought to the attention of the front desk clerk on the saturday who said 'we'll get that fixed'. Sunday morning shower...same thing. It was a really nice location. Just a 100m walk to Coles supermarket. I would recommend this apartment. Enjoyed the resort but was disappointed that there was no aircon in the extra bedrooms. Great living area, very spacious open and air. Location was great as we could walk to restaurants and cook for ourselves if we wanted to stay in. Wished we had more days to stay. my check-in floor over 10/F, very stunning ocean view,fantastic! close to beach. i booked it at general hotel / resort price; but what i found in the regulation is no room service provided! that means similar rate to nearby hotel / resort with room service provided. I think the price would be expensive then.